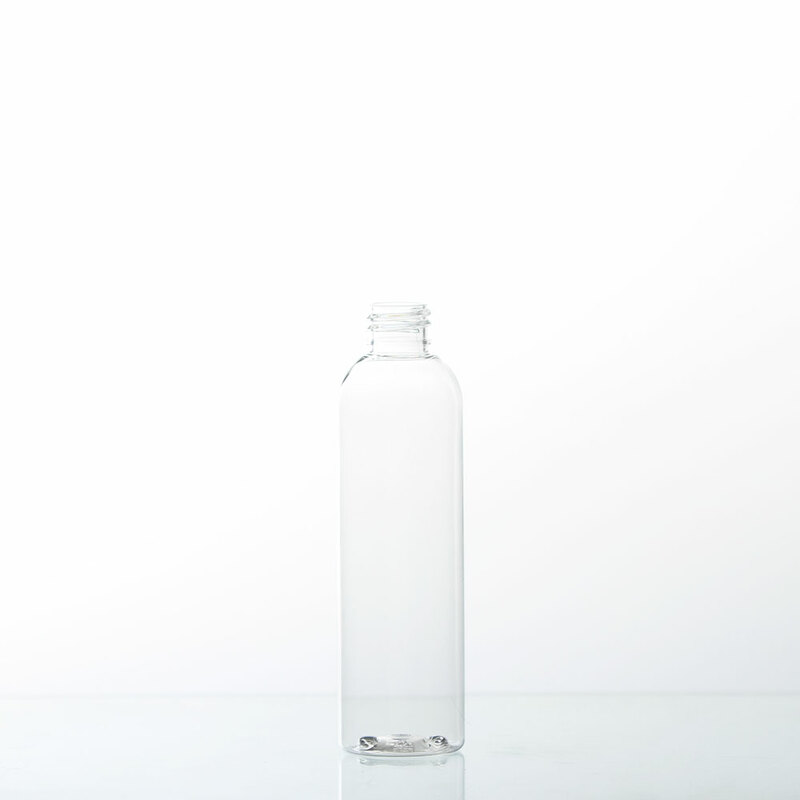 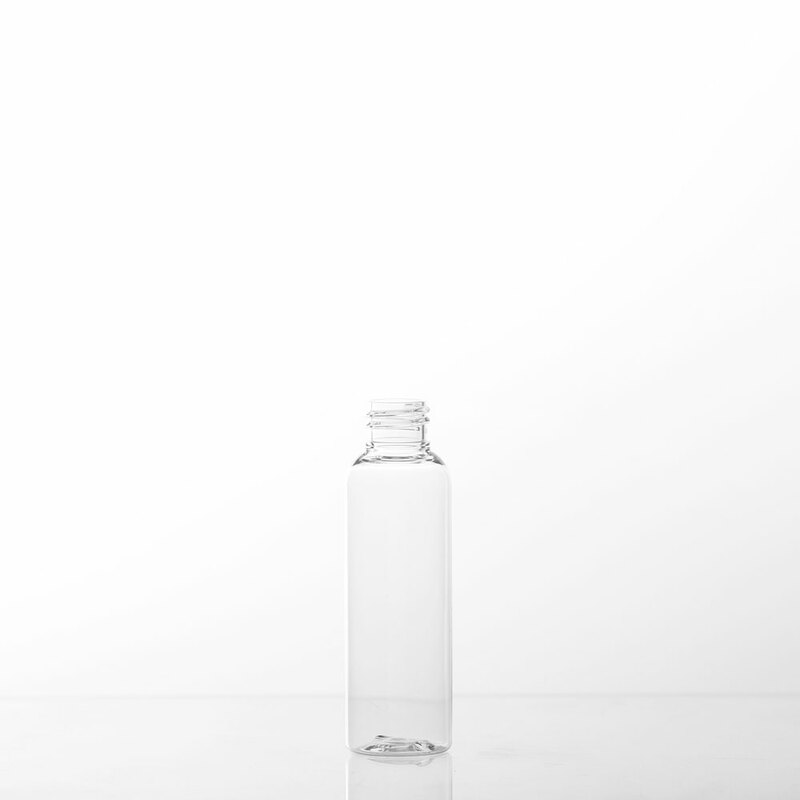 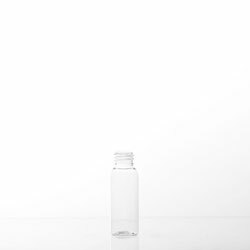 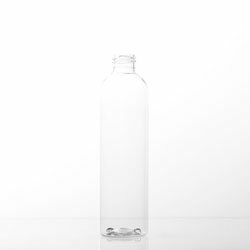 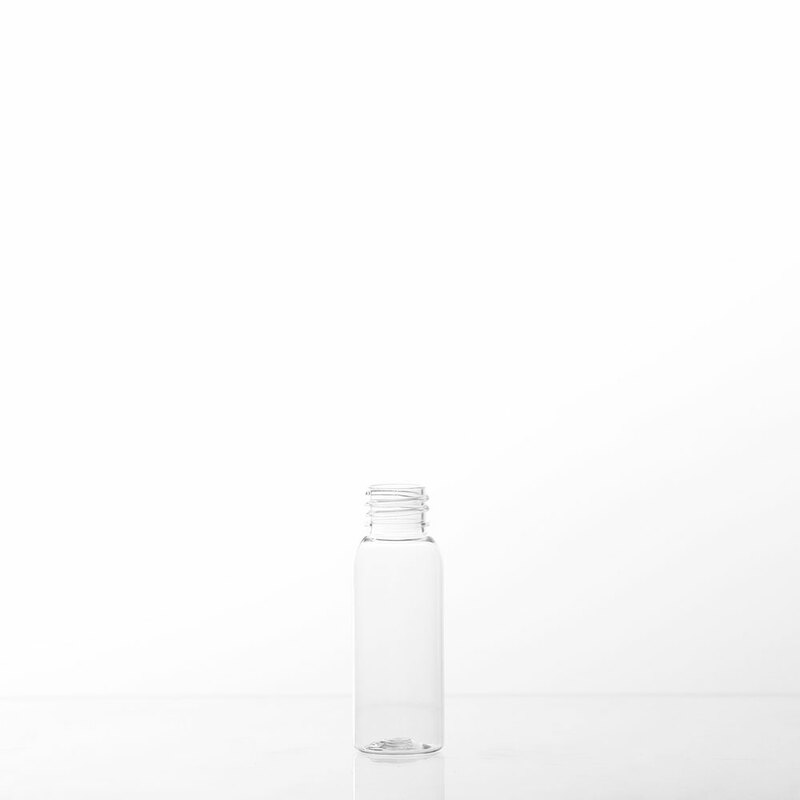 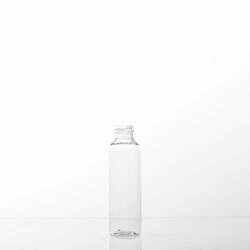 An bullet (cosmo) style plastic bottle composed of PETE ultra clear plastic that is available in various sizes. 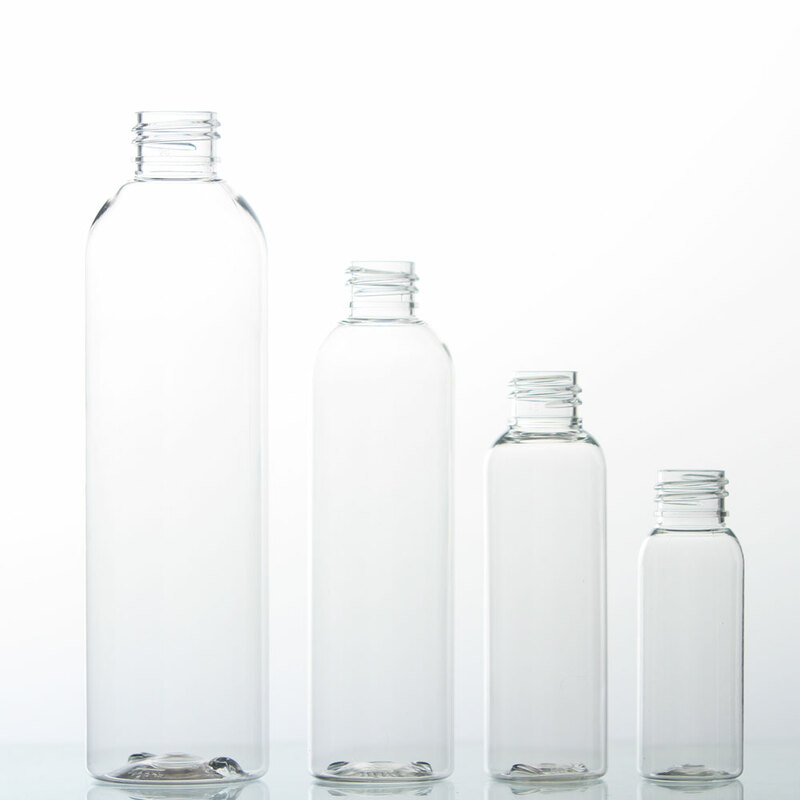 We love these bottles and the customers love them. 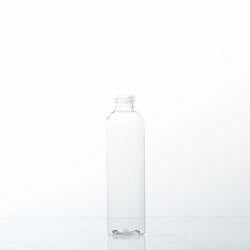 Great for travel and purses!